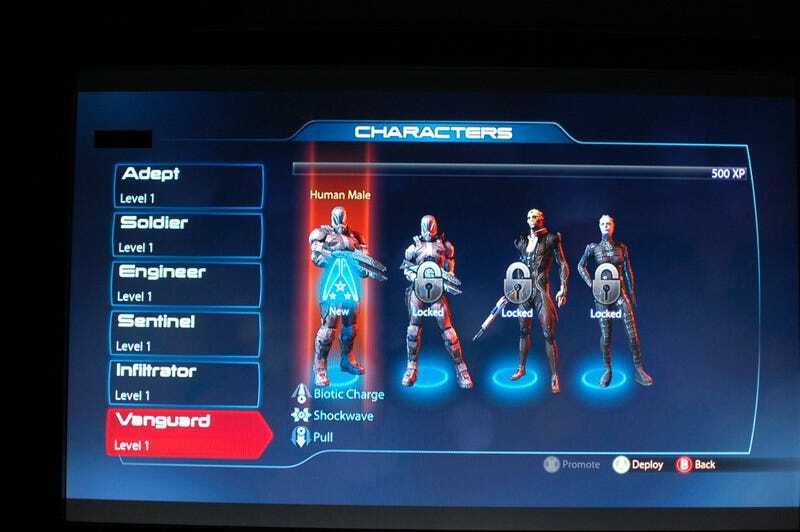 Mass Effect 3 will use Kinect. But how, you ask, will that work? How dorky will I sound yelling things at my TV set? Watch this clip to find out. It's...well, it doesn't look too bad! Though these commands are all rather sterile. How well it works with my eyes full of tears or my heart racing could be a different story entirely. Also, you'll note there's news there of the beta going live on Xbox 360 on February 14. Even though it was supposed to be in January. UPDATE - The vid was down, but now is back. Thanks Heliophage!